Many television programs, magazines, and websites are dedicated to giving you home decorating ideas, but it’s also a good tip to consider what NOT to do! Here are some of the top interior design mistakes that homeowners make, and some simple tips on how to avoid them. 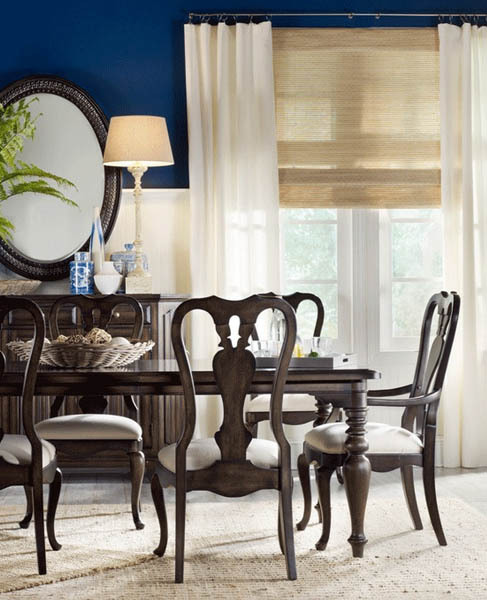 Striking wall colors are dramatic, and they will pull together all the smaller elements in your room. If a whole room of vibrant color sounds like too much for you, try painting just one or two accent walls for your color statement. Proper lighting is also important in interior decorating. In most rooms, overhead lighting is simply not enough, nor is it particularly flattering. Try to incorporate as much natural light through your windows as possible – it’s uplifting and warms any room. Adding floor lamps, table lamps, and dimmers on overhead lights will give you more options for brightening the room for multiple tasks, as well as the ability to change the mood. Window treatments are an easy and inexpensive way to really polish a room. However, a common mistake is to hang the hardware too low or to buy the wrong size curtain. This makes the ceiling appear lower. Mounting your curtain rod six to twelve inches above the window molding will make ceilings appear taller and will let more light into the room. Curtains should hang from the height of the curtain rod to the floor, with about half an inch to one inch of extra material to gracefully puddle on the floor. An area rug can bring a fresh look to your room, add texture and warmth, and tie together various elements of your furnishings. But placing a rug that is too small in the center of the room ruins that effect and ends up looking out of place. Rugs should be large enough that either all of the furniture sits on top of the rug, or all of the furniture should frame the rug and sit just off of it. 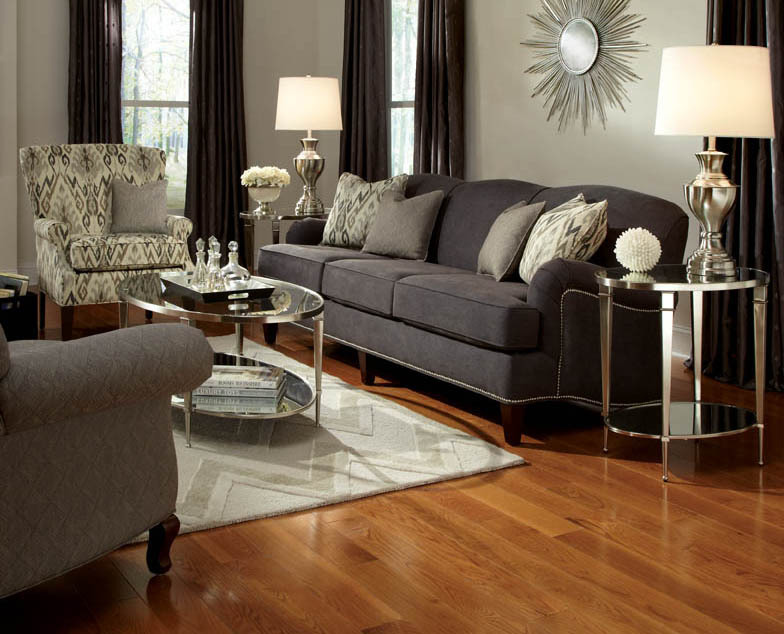 Before buying a rug, measure the dimensions of your room and make sure that the rug you select will fit appropriately. Accessories are supposed to enhance a room, not take it over. Avoid filling every inch of flat surface with frames, candles, plants, vases, and various knick-knacks. If you don’t give your accessories some space, they stop serving as accent pieces and start looking like clutter. Experts suggest rotating your accents so that all your favorite things get the spotlight and focus they deserve. This will keep your home interesting and fresh for both you and your guests! Too much furniture in a room will make it seem crowded and uncomfortable, but too little furniture in a room seems boring and uninviting. To find the right balance, measure your space to buy furniture that fits. A standard sofa is 84 inches long, but if you have a big room you might consider a sectional or oversized piece. You should figure in at least 18 inches between a sofa and coffee table, and three feet around a dining table for people to pull out chairs. It’s just as bad to buy pieces that are too small, thinking you can add more pieces to fill the space. Plan out your arrangement, think it over, and then find the pieces that are just right.